Quality honey, bees and candles. 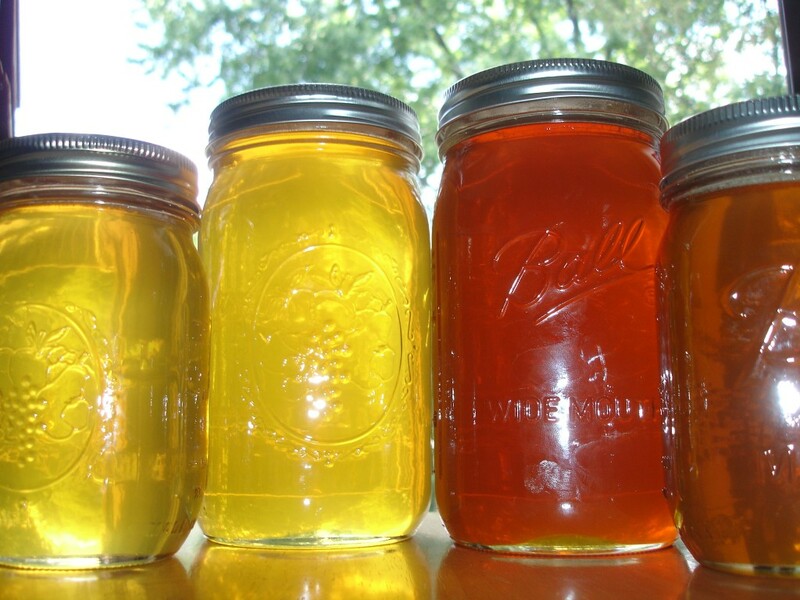 Natural Raw Wildflower Honey from prairies of Nothern Indiana. 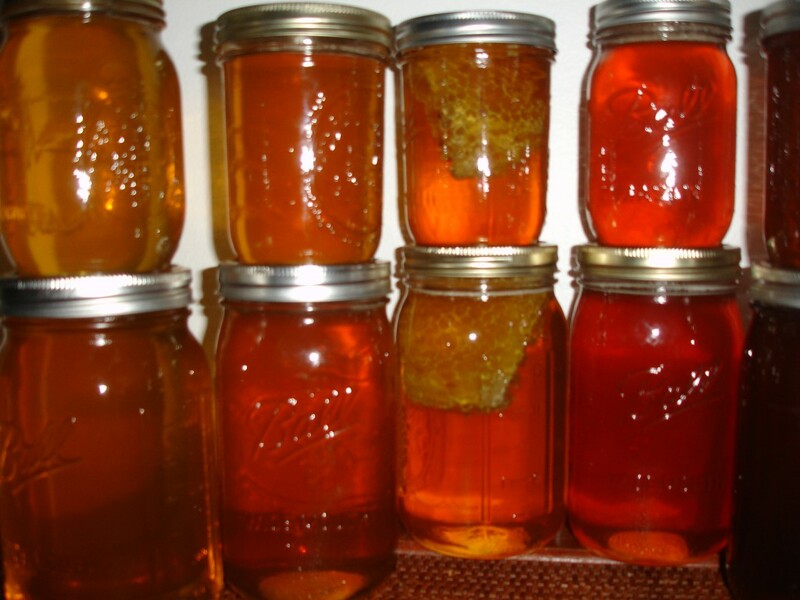 received a jar of HONEY as a gift from my daughter …. EXCELLENT TASTE.